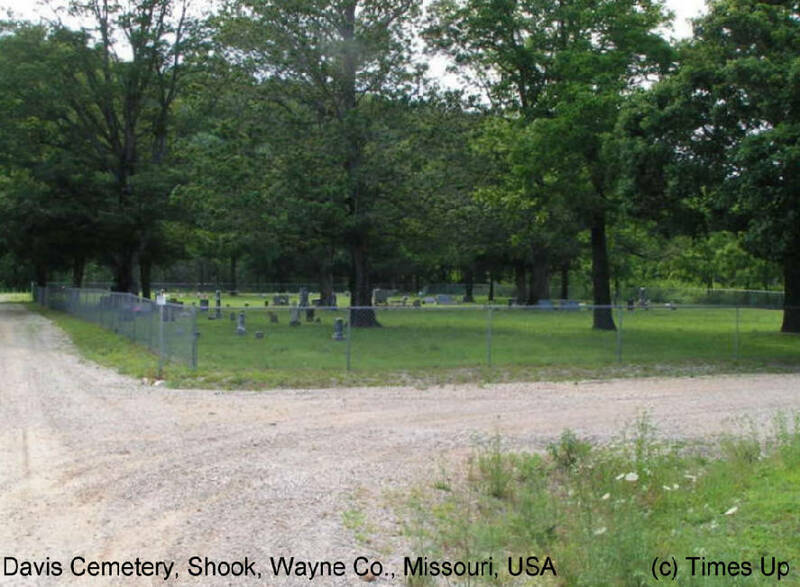 OLD SHILOH cemetery sits in the low land down a narrow road west of the church. The Cemetery was originally called DAVIS cemetery. Later called SHOOK and of late Shiloh. The new SHILOH CHURCH cemetery is behind the church building and listed on this site indexed as SHILOH CHURCH.